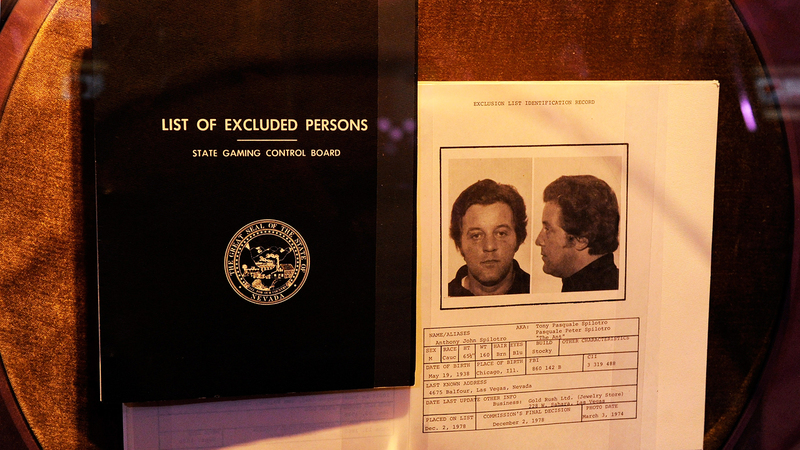 For years, gangsters simultaneously robbed and patronized John Arena's pizzerias. Pizzerias that also happen to put out some of the best pies in America. The pizza was good. But the suppliers were murder. Literally. John Arena, a third-generation pizza man whose Metro Pizza in Las Vegas currently ranks among the best in the nation – its square offering recently finished third out of 400 in the pan pizza competition at this year’s International Pizza Expo – came up in the sharp elbowed world of New York pie shops. Arena and his cousin Sam Facchini worshipped the Sicilian-style, sauce/cheese/sauce topped pies at Brooklyn’s L&B Spumoni: “It was the neighborhood institution where everybody went. Since the 1930s, they have been perfecting square pizza, using a lot of Romano.” As tradition dictated, in an Italian twist on the bar mitzvah, Arena made his first pie at age 13. More recently, he contributed to producing the Guinness-certified world's longest pizza at 6,333 feet. Guys would come to break your windows? “There was a component of that,” he answers drily. Rocco recognized that his nephews wanted to get away from all that, spread their wings and have a shot at creating a business rather than a single shop. He all but dared the boys to do so in 1980 when he told them about a pizzeria for sale in Las Vegas. After 15 months of this, Arena and his cousin shut down the arcade. Break-ins ceased and Metro thrived. There are now six shops spread across Las Vegas where their signature pie surfaced by accident. It happened in the mid '80s, when a call came from the Golden Nugget's food-and-beverage manager: Frank Sinatra was in town and wanted a bunch of square pies, made New York style. Arena and his cousin were ready. They had long ago reverse engineered the beloved L&B pizza of their youth and prepared one for Ol’ Blue Eyes. He liked it and kept ordering. Same for Wayne Newton. A pre-Presidential Donald Trump had pies delivered to his jet. When Jimmy Carter came in for pizza, secret service agents commandeered the kitchen while the former president went table-to-table, introducing himself to patrons.